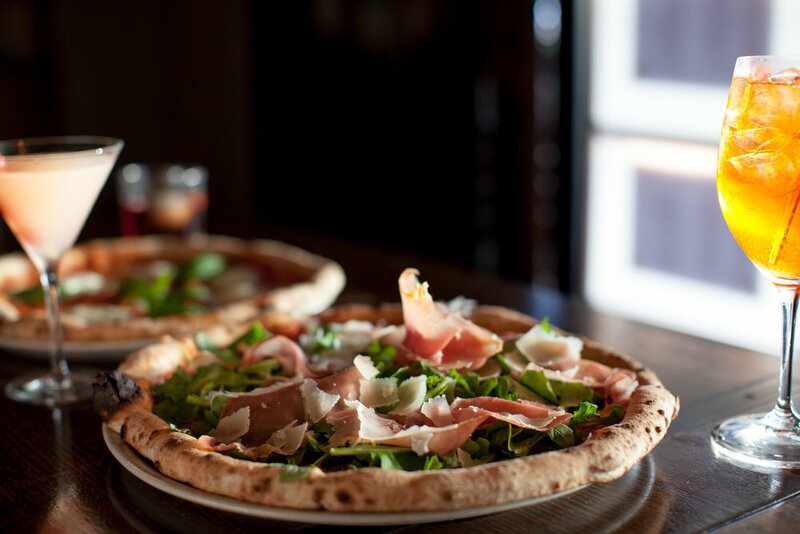 Gemellini is Gemelli Italians little brother, based in Nobby's beach just off the gold coast highway. 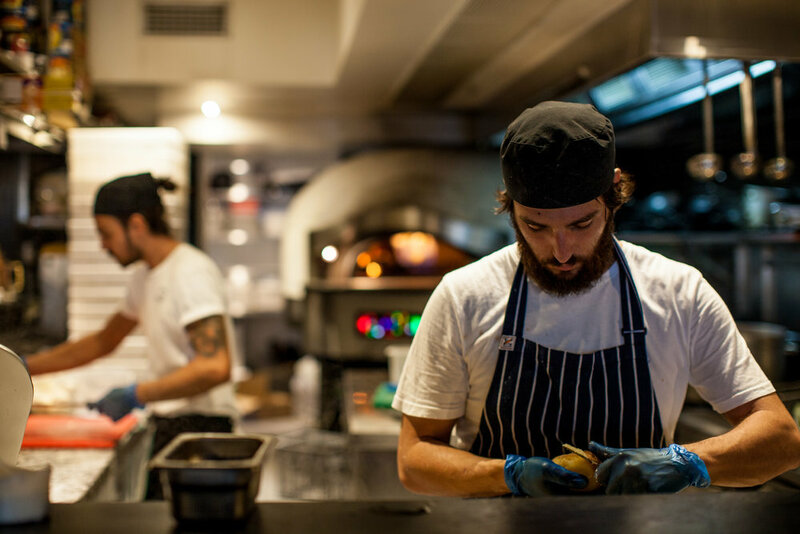 You can expect a very similar menu to Gemelli Broadbeach however laced with its own flare and authenticity. With a specials list that changes daily and many Italian wines on offer, Gemellini is perfect for date night or an intimate group dinner. "Look for the big wooden door"
* Bring your own wine & we will supply the food. No corkage fee.